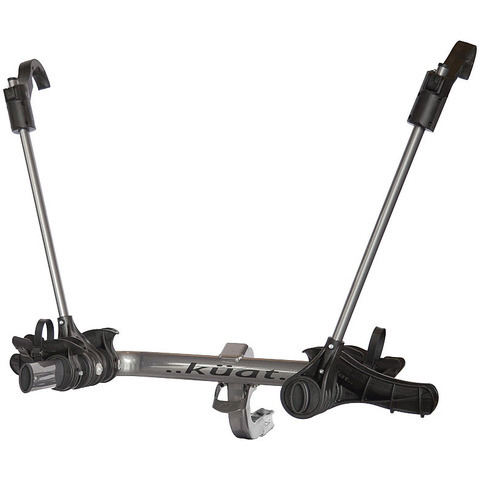 Imagine for a moment if you can.. for the same cash you spent on that hanging style rack, you could get your hands on the Kuat Transfer. This budget friendly beast boasts stout steel construction that won't leave you hanging. Spring loaded foot pedal at pivot. No contact with bike frame.